I haven't had the energy or desire to blog about news or anything lately. I've been finding myself in a strange May rut. Everyone around Kaysville is graduating or going on missions or getting married, all of my college friends are getting married or going on missions or live impossibly far away, and my best friend lives in Japan. So all of these things added together, plus extensive work hours that somehow still leave lots of down time in my day, and unlimited Netflix, have left me in a May rut. I've been doing my Grasp the Moment Challenge, which has semi helped, but realistically I've got a serious case of the post-collegeitis. It's that moment when you realize people are going on and doing crazy things with their lives, making huge decisions, and my decisions consist of what I'm going to eat for lunch and if I'm going to wear a red or green shirt to work. I realize I'm probably not alone in my sad state, but I sure feel like I am. It's not that I'm bored. I have lots of work, fun time that I spend with my mom, time that I spend with my sisters and dad when they get home, friends to talk to and go out with, books to read, letters to write, but there's still this sad feeling of "No, I'm not getting married or going on a mission.I actually have no clue what I'm doing with my life." So that's been the past few days. And then I realized I needed to stop moping, stop feeling sorry for myself, and stop being silly. All of the things that I'm doing are important. A letter from my favorite missionary helped me realize that. So if you are also suffering from post-collegeitis just remember that life can still be good, what you're doing is still so important and wonderful, and that there is a plan for YOU. And this time is for you to figure out what that is, and how your decisions play into that. The only big decision anyone needs to worry about is if they're becoming who Heavenly Father needs us to become. 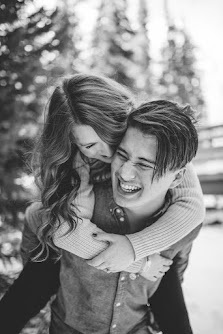 Right now, me becoming who Heavenly Father needs doesn't involve a mission or marriage, it involves working at Cherry Hill and BYU, getting ready to apply to my program, spending time with my family and friends, writing my favorite missionary, studying my scriptures and growing closer to Him. 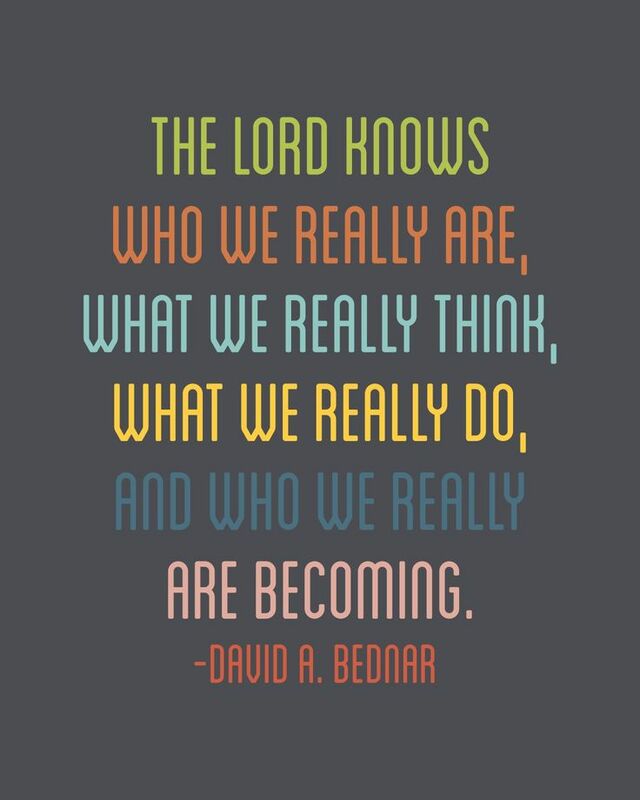 So who are you really becoming?